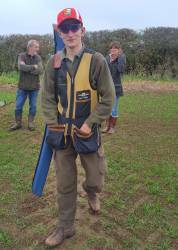 Henry Collins, of Newbold Farm, selected as junior captain of the English Sporting Team in the World Championships to be held in Texas, 2017. Clipston Shooting Club has just celebrated 30years in existence! Due to a growing membership we have been able to increase charity donations to local organisations - this has now reached £30,000 over the years. This year donations have been made to the Air Ambulance, MacMillan Nurses and Clipston and District Royal British Legion (to buy Christmas hampers for retired members). Local landowners need to be thanked for their help and allowing us to use their land. The Bull’s Head in the village has been very kind in cooking breakfast and providing facilities for club meetings. Thank you all. 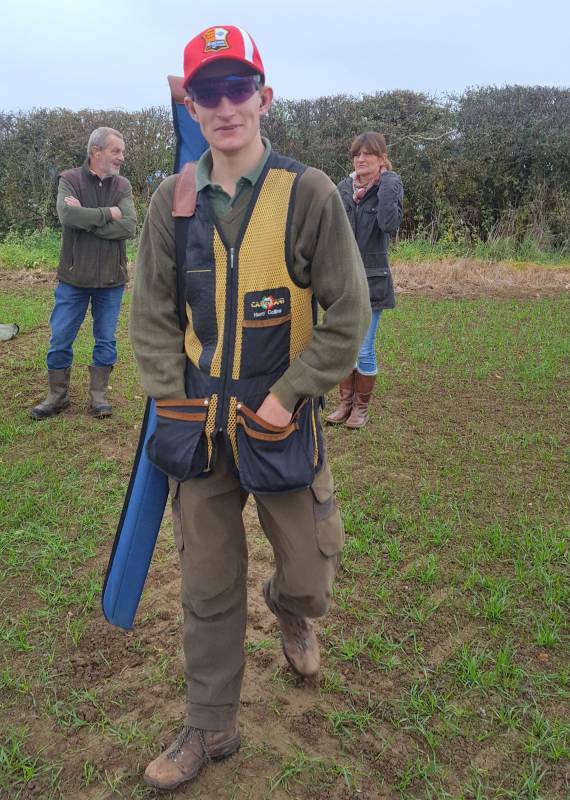 A proud piece of information is about a young member of our club, Henry Collins, of Newbold Farm who has been selected as junior captain of the English Sporting Team in the World Championships to be held in Texas next year. Congratulations Henry, the whole club is pleased for you. The club Is always open to new members, experienced shots and beginners. Tuition and safety provided. Enquiries to Laurie Anderson on 01858 525481.